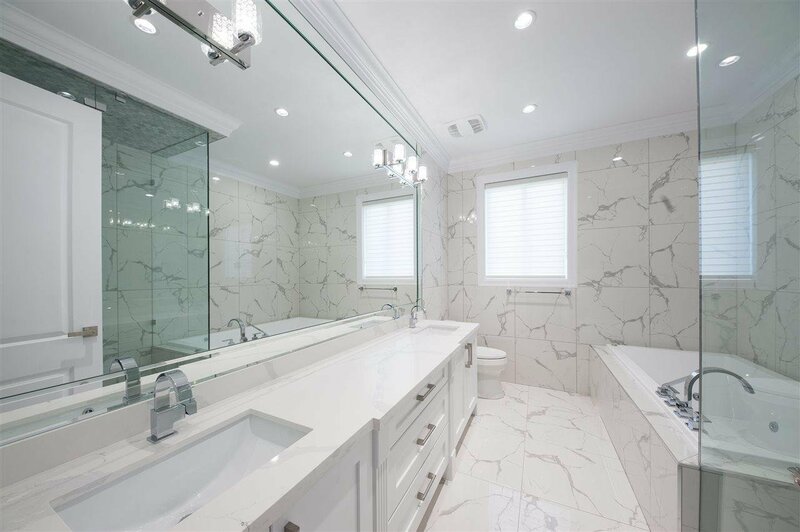 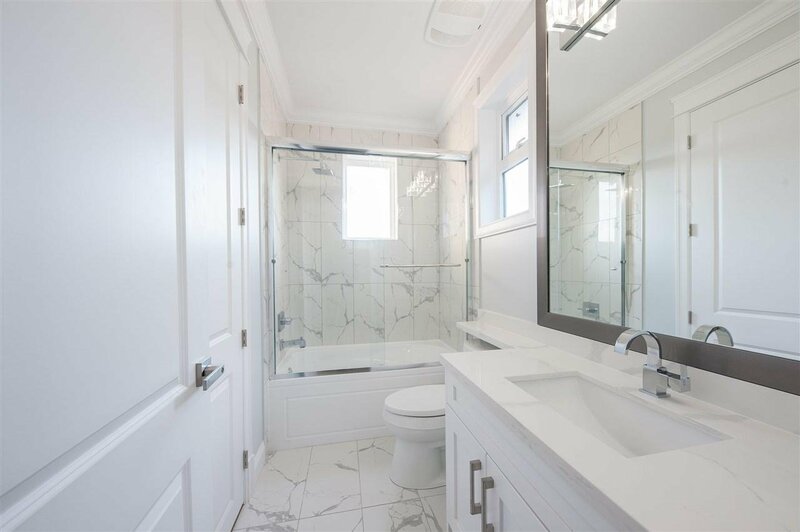 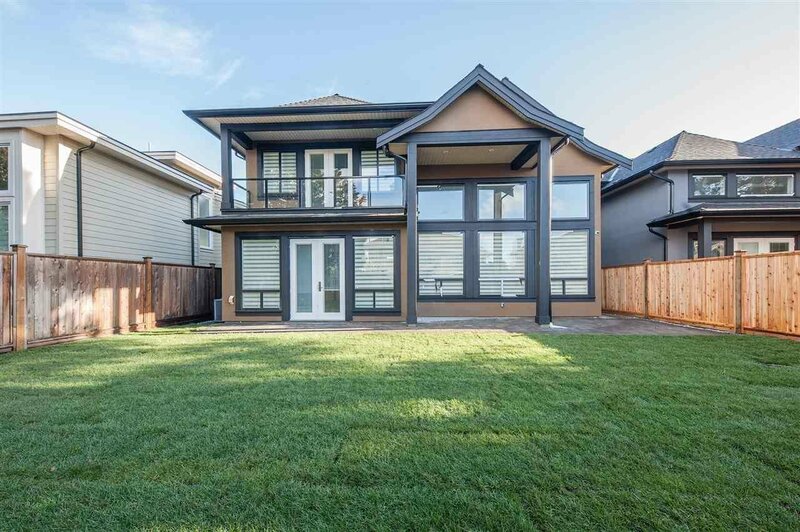 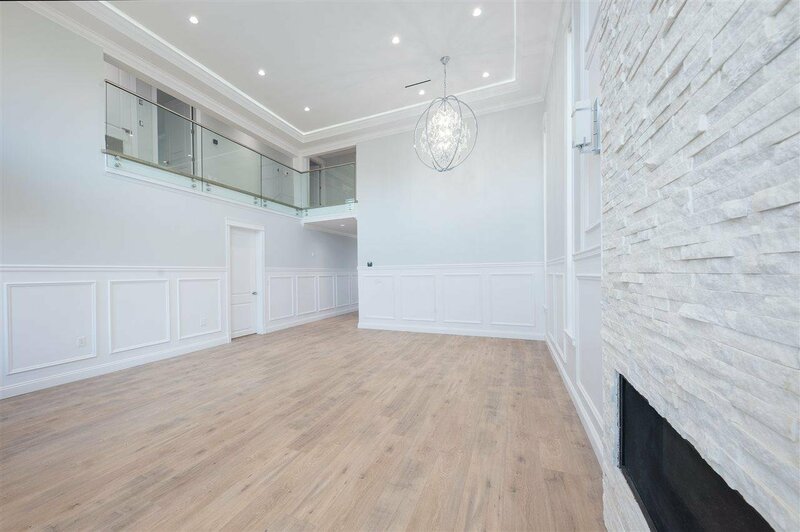 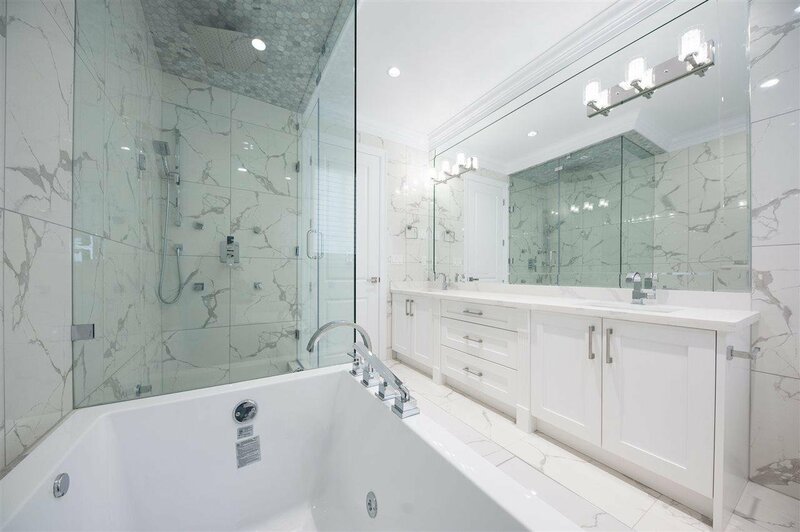 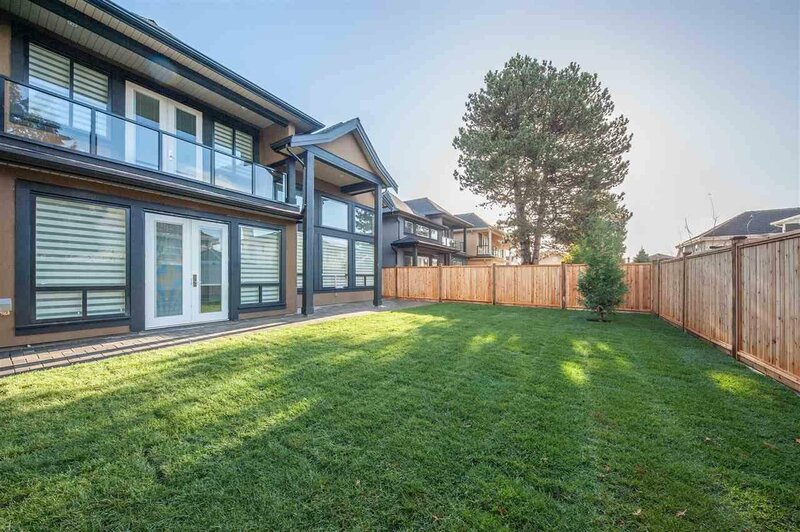 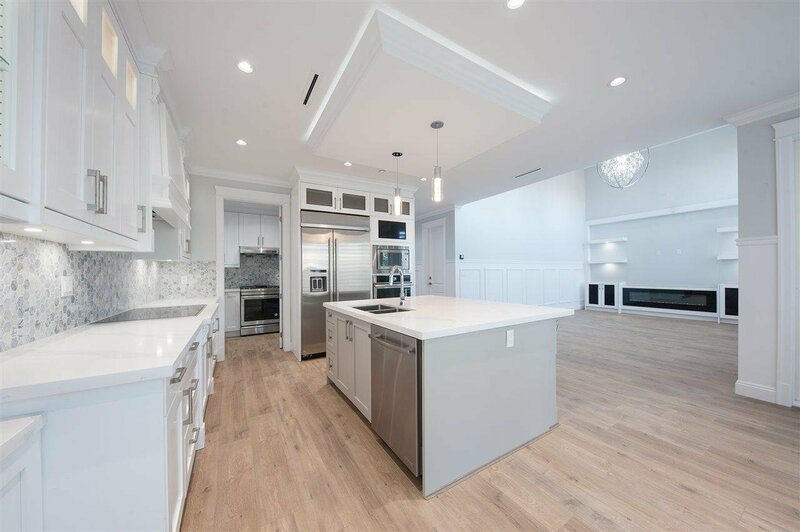 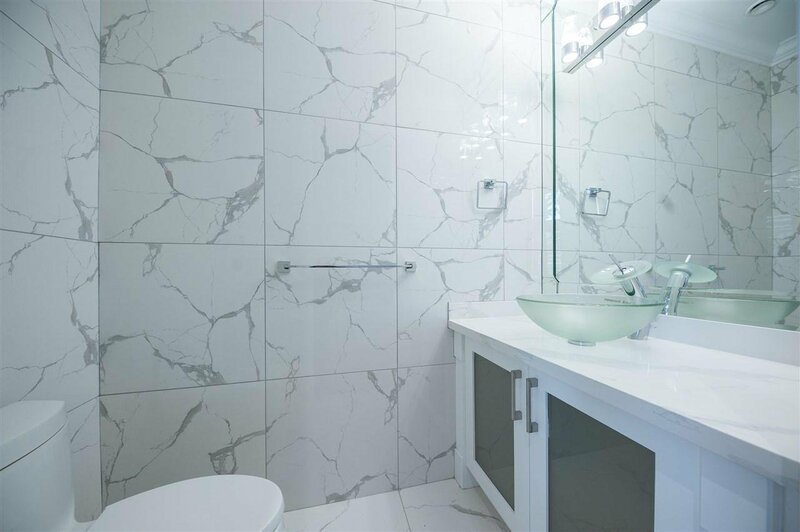 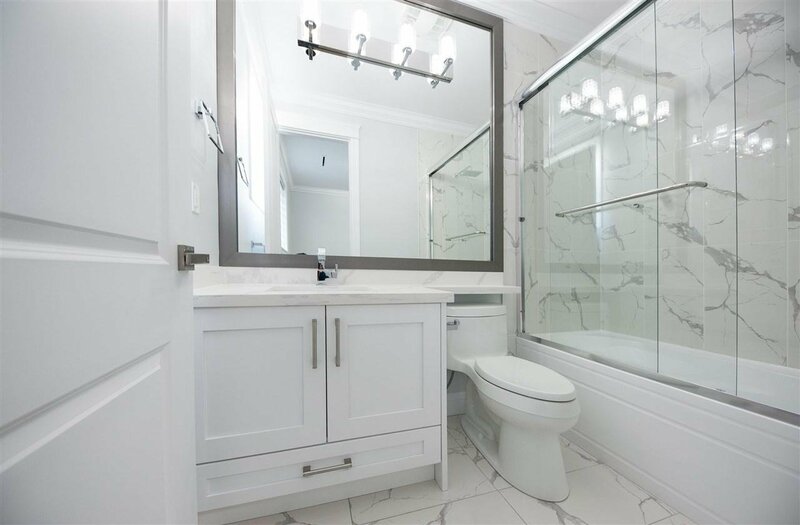 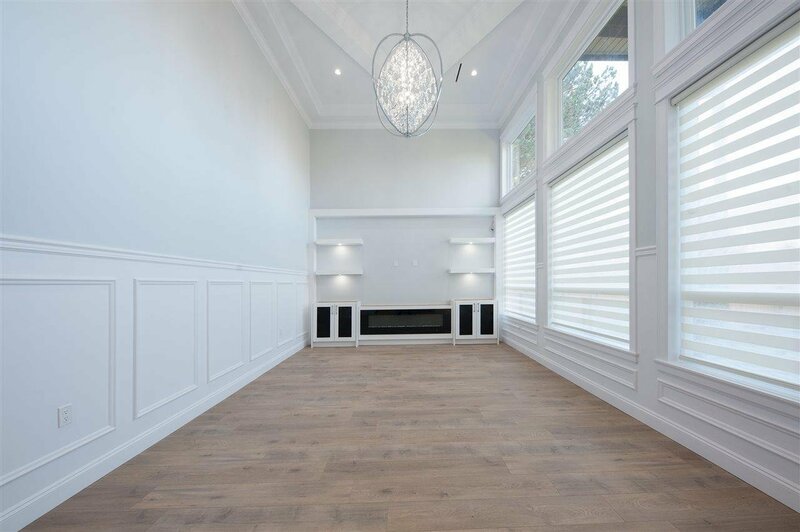 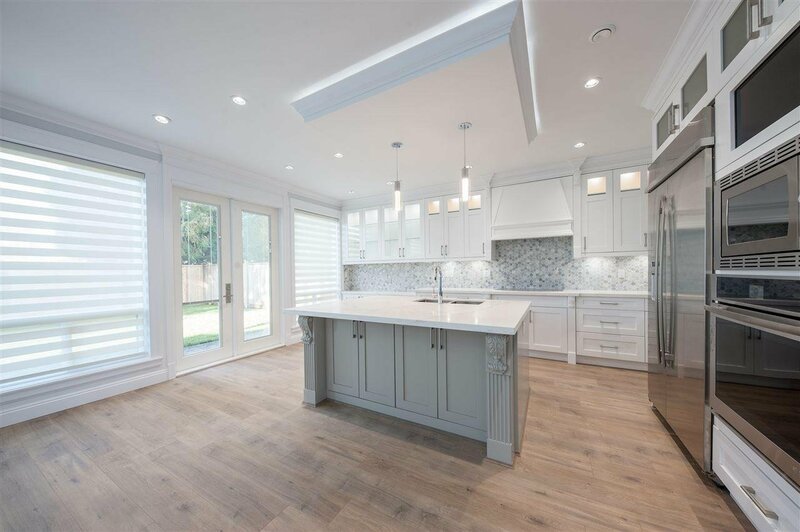 10231 Ruskin Road, Richmond - 5 beds, 5 baths - For Sale | Anna Maria McClenaghan - Multiple Realty Ltd.
Luxurious brand new home located in highly sought after South Arm area! 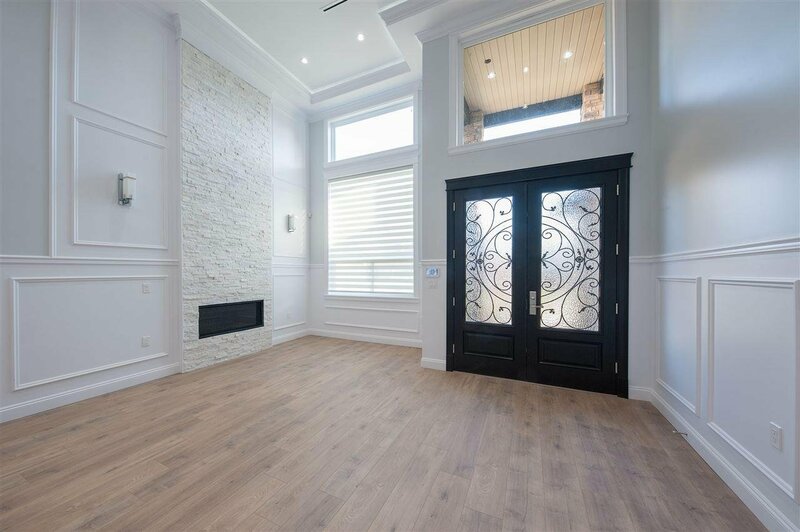 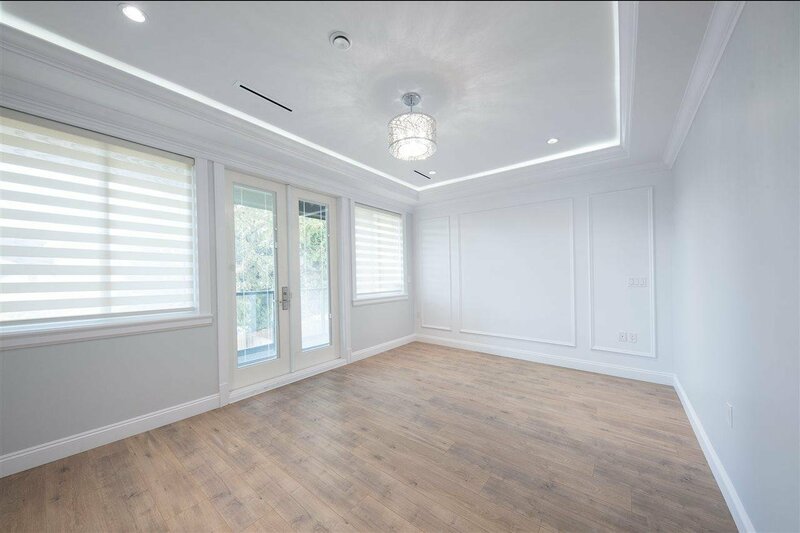 High end finishes and equipment including air conditioning, HRV, radiant floor heating, quality countertops, steamer, jacuzzi tub, wok kitchen, crown moulding and rich flooring throughout! 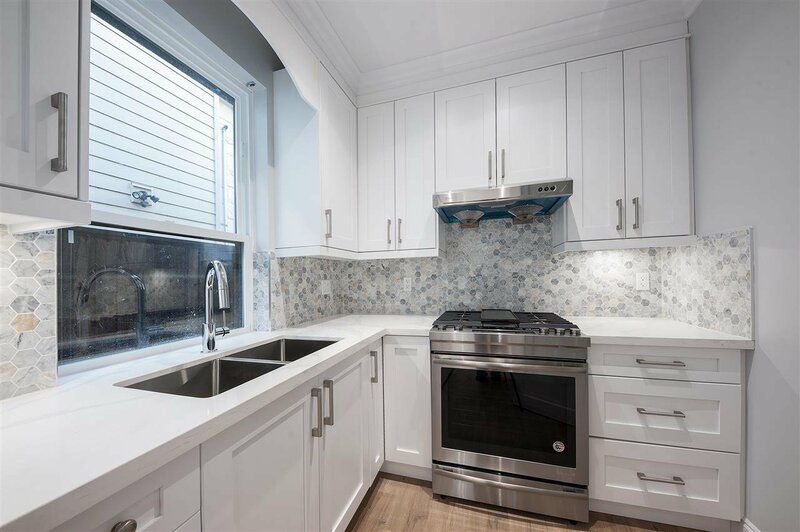 Top of the line Jennair appliance package! 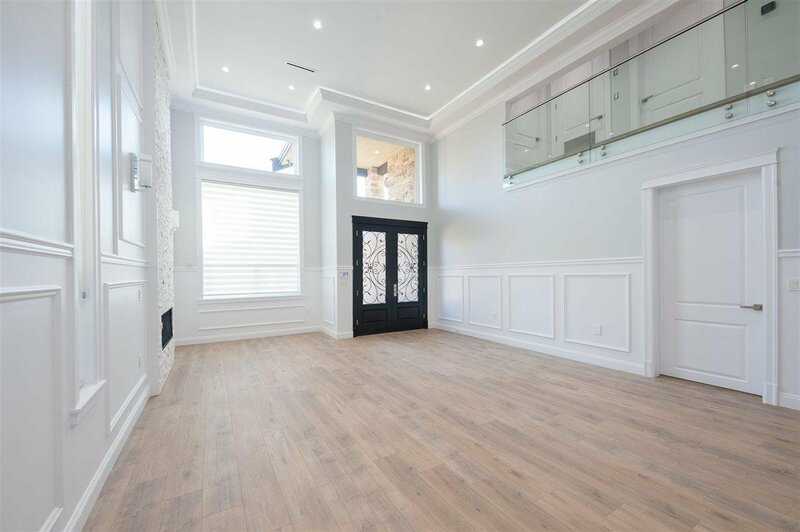 Large 5 bedrooms with 4.5 baths including 1 bedroom legal suite! 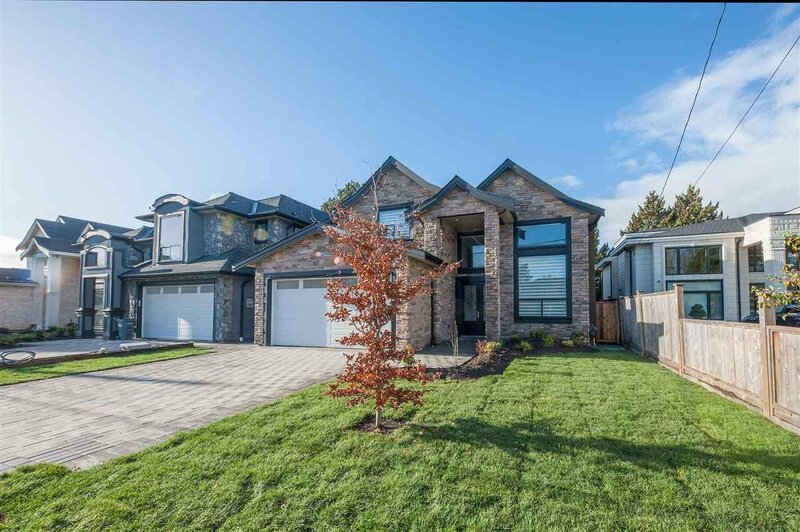 Oversized 538 sqft attached double garage! 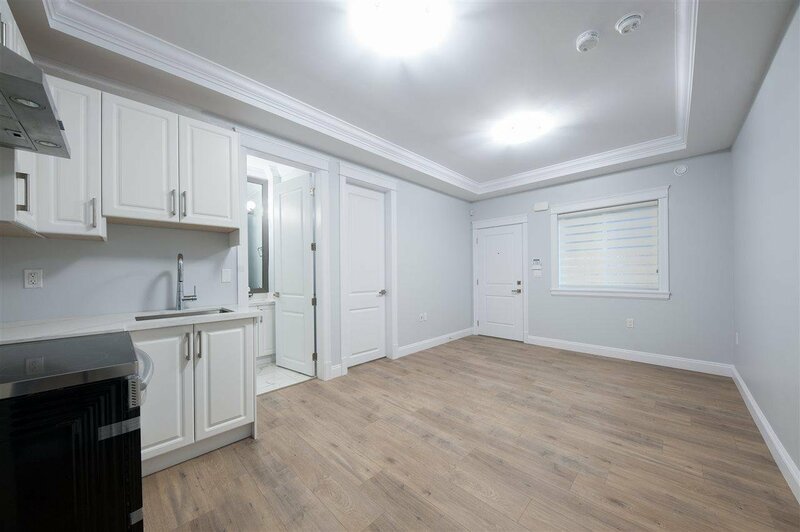 Central location just blocks from South Arm Community Centre & Park, public transportation, shopping (Richlea Shopping Centre) and all levels of good schools!  Excellent school catchment of McRoberts Secondary! 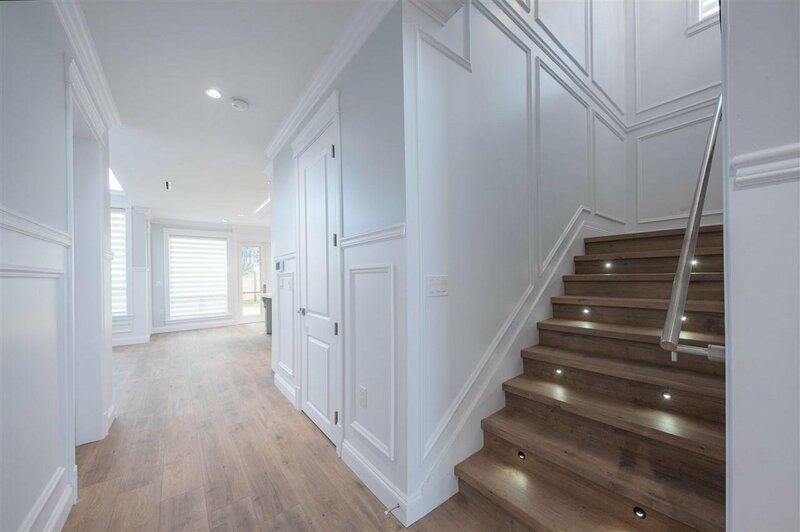 Built by reputable building firm, Casa Mia Projects! 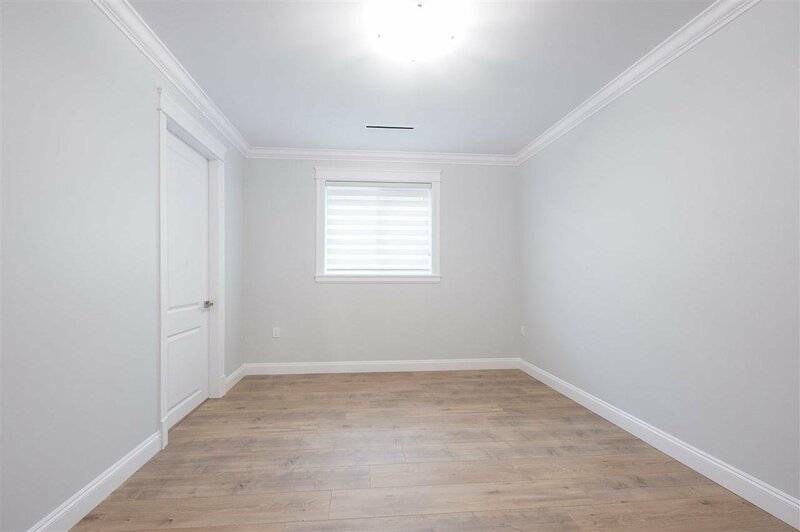 Full 2-5-10 year warranty! 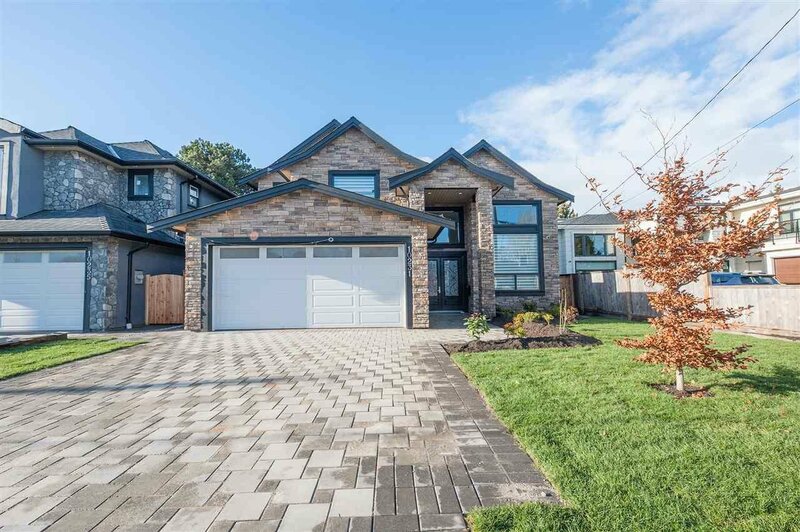 Open House: Sunday, April 28, 2019 2-4pm.